Kingdom of Soissons from the lands he conquered. He died suddenly after a major victory against the Visigoths, and was succeeded by his son Syagrius. 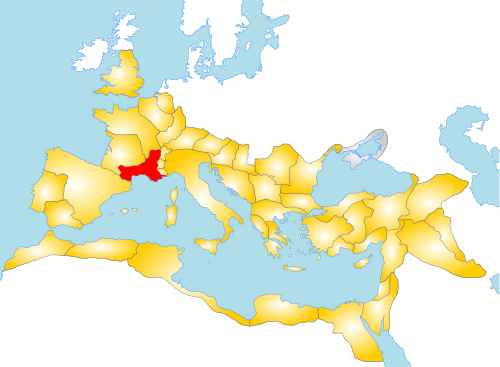 Kingdom of Soissons is shown as the upper green territory in France, while the lower green territory shows the Western Roman Empire. 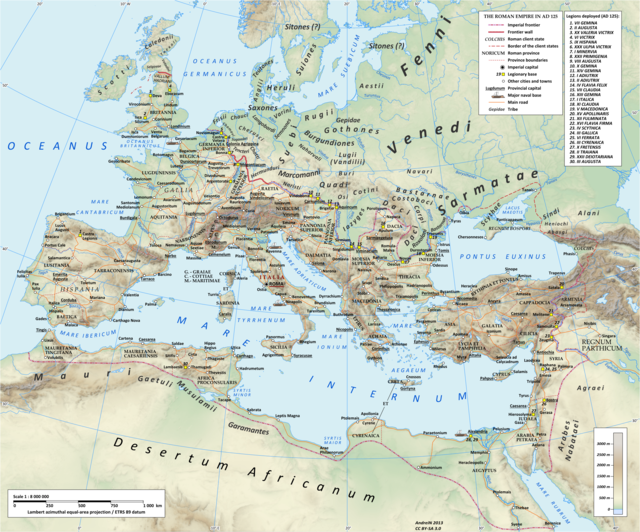 Historia Francorum by Gregory of Tours. 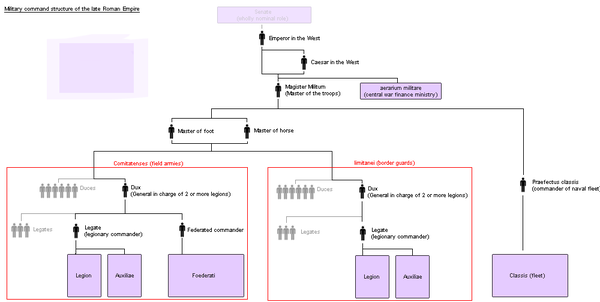 Chronicle of Fredegar. Liber Historiae Francorum. Life of St. Martin by Paulinus of Périgueux. Life of Saint Lupicinus. ^ MacGeorge 2003, p. 99. ^ MacGeorge 2003, p. 100. ^ a b MacGeorge 2003, p. 101. ^ Bunson 1994, p. 6. ^ Anderson 1936, p. 110. ^ MacGeorge 2003, p. 14. ^ MacGeorge 2003, p. 114. ^ MacGeorge 2003, pp. 114–115. ^ Anderson 1936, p. xxv. ^ a b MacGeorge 2003, p. 111. ^ MacGeorge 2003, p. 66. ^ MacGeorge 2003, pp. 111–125. ^ MacGeorge 2003, p. 134. ^ Mitchell 2007, p. 208. ^ a b MacGeorge 2003, p. 65. ^ a b c d e f g MacGeorge 2003, p. 94. ^ a b c MacGeorge 2003, p. 115. ^ Kulikowski 2002, p. 180. ^ Mitchell 2007, p. 119. ^ MacGeorge 2003, p. 117. ^ MacGeorge 2003, p. 118. ^ MacGeorge 2003, p. 120. ^ MacGeorge 2003, p. 125. ^ MacGeorge 2003, p. 126. ^ Mitchell 2007, p. 211. ^ MacGeorge 2003, p. 151. ^ MacGeorge 2003, p. 152. ^ MacGeorge 2003, pp. 152–153. ^ MacGeorge 2003, p. 153. ^ a b c MacGeorge 2003, p. 93. ^ MacGeorge 2003, p. 105.